A couple of weeks ago I asked one of my mentors a very specific question. I asked her because I know she hears from God- so I figured she could ask Him the question I had and then she could confirm what I felt He had spoken to me. She took several days to respond and finally said "God will not answer that question. He said to tell you that He wants to talk to you." WOW, not what I was expecting! Per her advice, later that day I sat down and talked with God. I wrote down all He said and have been doing that every day since. I text her back and told her how it was difficult for me to decipher if it was my thoughts- or if it was the Holy Spirit. She encouraged me, and I kept at it. Day after day His voice became more and more clear! As you spend time with the Lord His voice becomes more and more recognizable! This morning, as I looked back at the past week and all the Lord spoke to me, I was SO encouraged! He has some great insight if you'll take the time to listen! 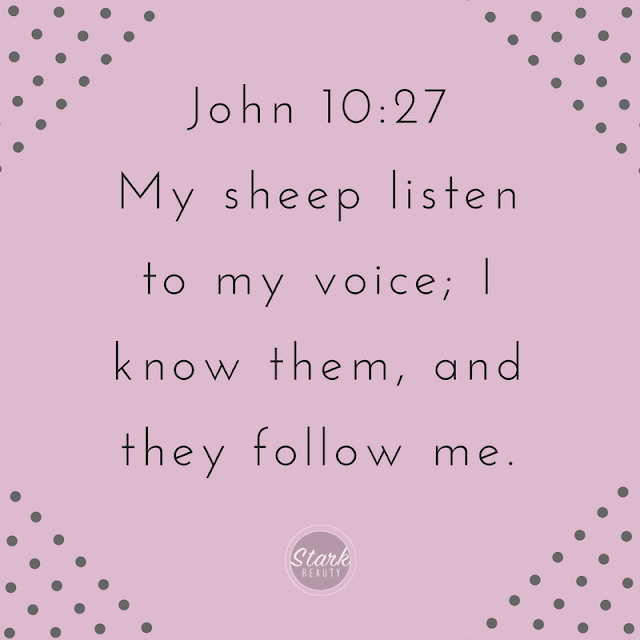 He will speak to you about your future, about the plans He has for you, relationships, finances, or anything else that may be in your heart! He places desires in you, so why wouldn't He want to talk to you about them! He wants an intimate relationship with His children, but so many times we become too busy and His voice becomes muffled. He is speaking to you constantly, you just have to take the time to listen. Today, the Lord desires to speak with you. Take some time to sit down with a pen and paper and listen for His voice.